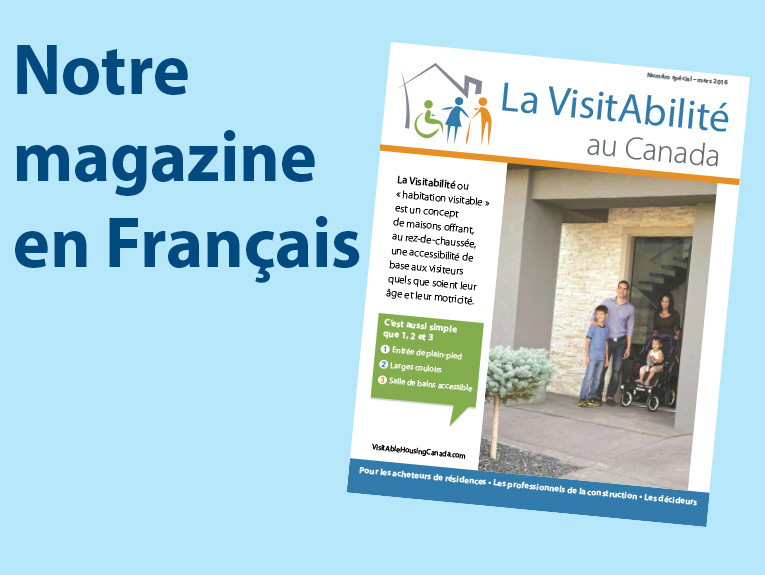 The Edmonton Task Force is working with the initiative Home for Life to promote VisitAble Housing in the city of Edmonton and provincially in Alberta. Facilitating the incorporation of VisitAble Housing in the Blatchford project, which will build multi-family residences in the old downtown airport in Edmonton. 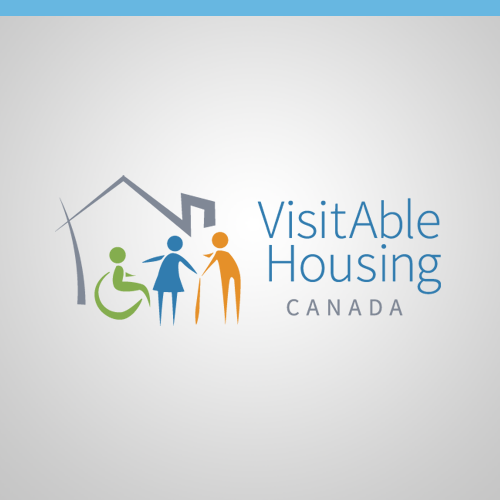 Creating public outreach opportunities on VisitAble Housing, such as presentations, articles, and meetings. Undertaking a Chair Leaders Day, where professional and political leaders are invited to experience VisitAble Housing, using wheelchairs. Facilitating the incorporation of VisitAble Housing in a housing project which is designed to build a cul-de-sac of 25 accessible homes. 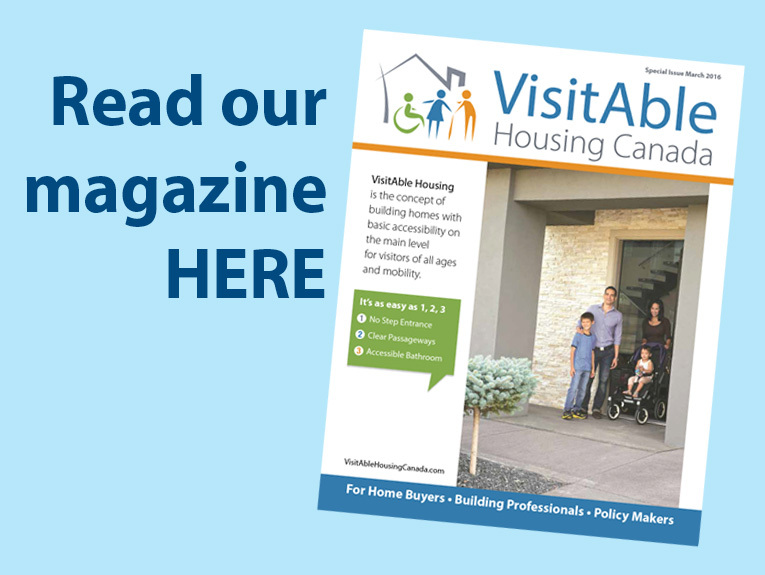 Increasing awareness of VisitAble Housing among students from the University of Alberta and Grant MacEwan University. To learn more about this task forces activities, please contact Ron Wickman at rwickman@shaw.ca.